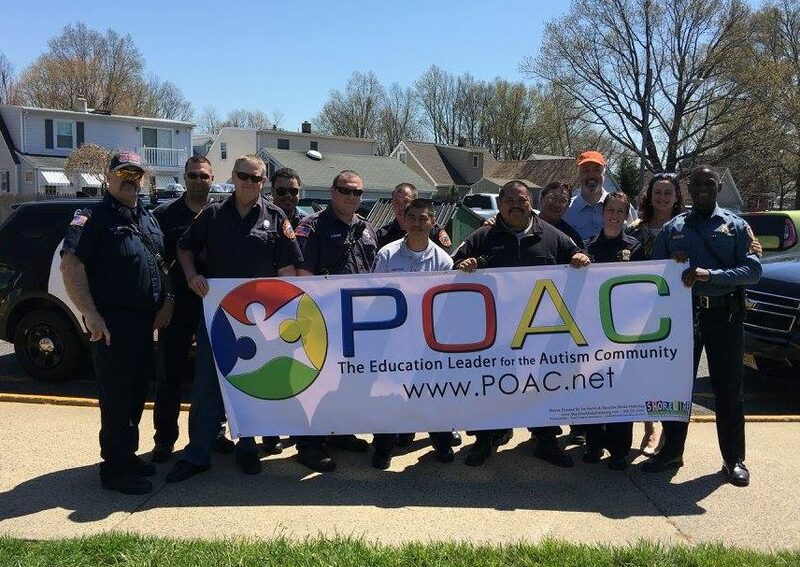 Pioneers in safety training for police, fire fighters, and EMTs, POAC provides training for first responders throughout New Jersey. This training saves children's lives. The safety of children and adults with autism has been and continues to be a primary concern and top priority at POAC. Pioneers in safety training for police, fire fighters, and EMTs, POAC has provided training to first responders from every New Jersey County. In many cases, entire departments have received this advanced training. The Autism Shield training program has been directly credited for saving the lives of children with autism across NJ. These are children who wandered away from home and were reported missing. Because they had a new insight into autism, officers knew how to search and where to look. As a result, in each case the children were returned safely to their families. Individuals with Developmental Disabilities are 7 times more likely to come in contact with law enforcement than the general population. According to the CDC, New Jersey has the highest rate of autism in the nation. 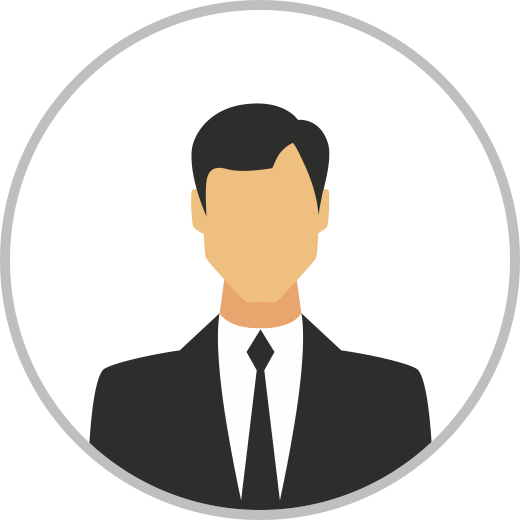 Chances are you will encounter these individuals in your day to day operations. Autism Shield will help you respond in the most effective way. Learn to avoid tragic consequences and enhance officer and citizen safety. If you would like to have POAC's Autism Shield training in your department, please contact us using the form below. After the entire department completed its block of instruction we did not have to wait long before one of our officers was required to put their training to good use. Your description of what autistic citizens do was incredibly accurate. One of two incidents that occurred had a young child leave her house undetected and disappear. As a result of your training, the officer immediately thought of the retention pond that was nearby and found our missing juvenile in short order. With the rising numbers of children with autism in our communities, this training is a necessity for field officers who are more frequently coming in contact with this population. POAC charged no fee for this vital training and I sincerely hope that they will receive the funding they need to bring it to other departments throughout the state. The information you provided was extremely informative and educational. 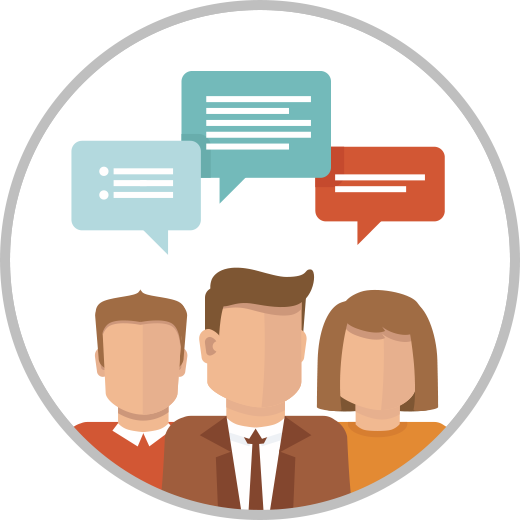 For those in the course who have never had the experience of encountering someone with an autism spectrum disorder, the information and useful tips were enlightening. The instructors were so impressed and interested in the material you presented. They asked so many questions and were truly moved by your personal experiences. The first-hand experiences you spoke of truly hit home and made our officers aware of the many encounters that they may face when engaging someone with an autism spectrum disorder. This information is an important tool that will be utilized in our everyday policing. 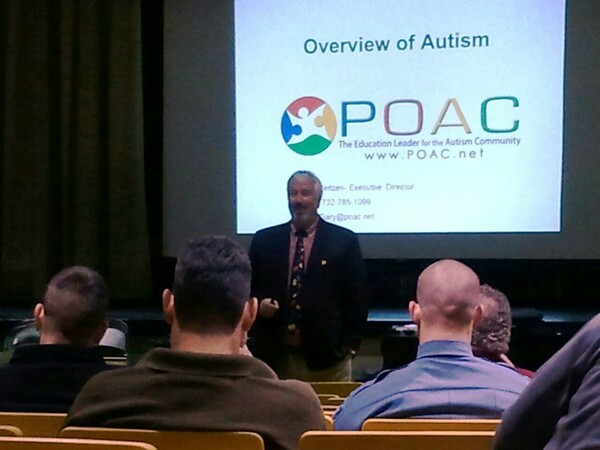 This training was a valuable asset and I feel it will help our officers recognize people with autism in the community. With the rising numbers of children with autism in our communities, this training is a necessity for field officers who are more frequently coming in contact with this population. POAC charged no fee for this vital training and I sincerely hope that they will receive the funding they need to bring it to other departments throughout the state. We thoroughly enjoyed your presentation at the NJ EMS Conference. It was very informative and wish it could have been longer…excellent job and keep up the good work you do. When we can do something that saves the lives of both members of the community and our members, then we should do everything we can to make sure they get this type of training and education. I would like to take this opportunity to thank you for a most beneficial meeting concerning autistic children. It has certainly given us a better understanding of autism. I received very positive feedback and all of the attendees found the classes to be very informative and helped provide a better understanding and insight into dealing with persons with autism. I am sure that this valuable instruction will be very helpful in our future contacts with autistic children and adults. I just wanted to take the time to personally thank you for the block of instruction you provided to our departments officers. The information you provided will no doubt be very useful to any officer who may have contact with an autistic child. I overheard many officers talking after your block of instruction and all were impressed. Few matters require such a specialized response by law enforcement as a child who has special needs; therefore, sharing your knowledge and personal experiences concerning these types of investigations benefits not only the law enforcement personnel who attended, but also the communities they serve. Thank you again for your assistance.